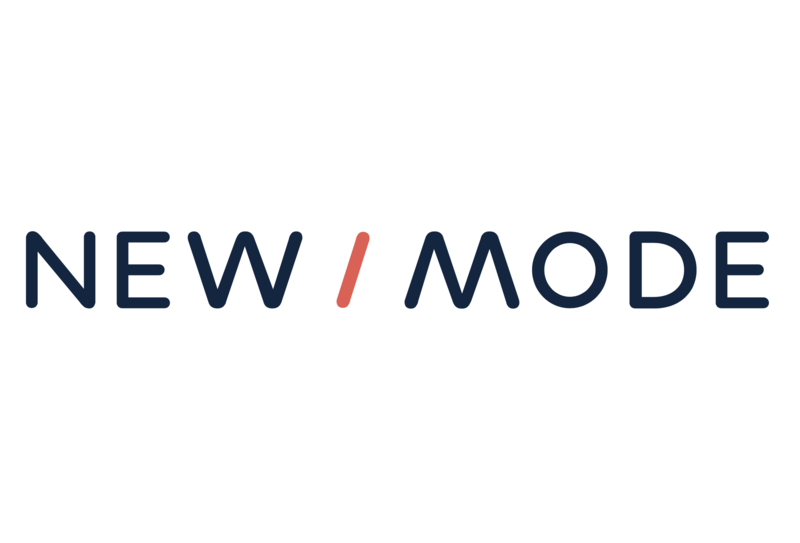 On New/Mode campaign tools, you can create message templates for your supporters to use, encourage them to create their own content, or a bit of both! PRO TIP: Think strategically about disabling message editing! Some campaign engagement tools are better left to your supporters to customize, like Letters to the Editors. Others, like the Emailing and Tweet tools, can generate higher conversion rates if you create several message templates that supporters can send automatically. Learn more about customizing the messages sent by supporters here.